Nuit Blanche is an all night arts festival that takes place every year in cities all over the world. This year, Toronto's Nuit Blanche takes place from evening October 5 until sunrise on October 6. All night long, public and private galleries, museums, and shops will be open free of charge to the public. Streets and public parks will be filled with contemporary art projects by almost 500 artists, including a centerpiece installation by world-renowned artist Ai Weiwei. 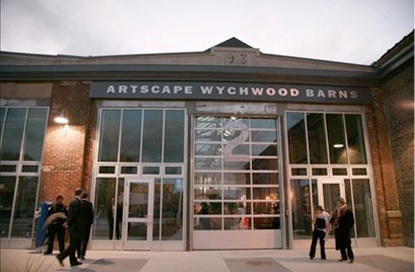 During the festivities, the Fusion: Clay and Glass Association is putting on their annual Pottery and Glass show at Artscape Wychwood Barns. 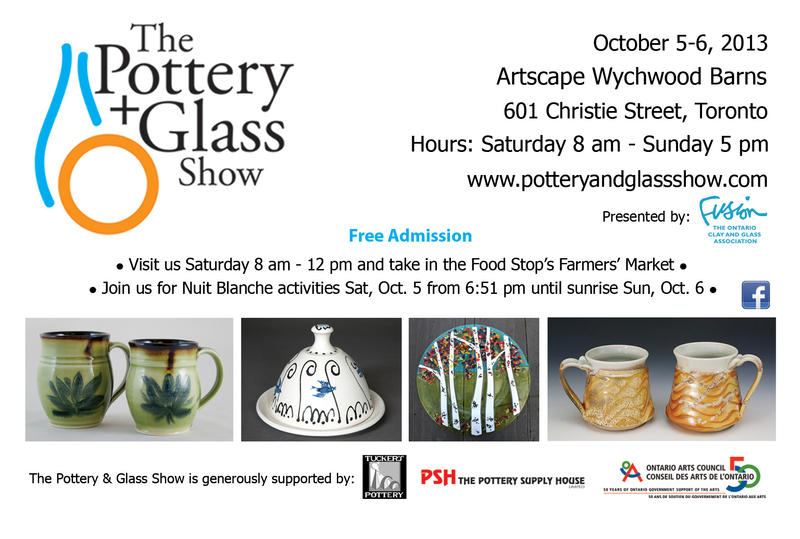 I have been invited to participate in the show along with many other talented artists. I will have teacups, mugs, candle dishes/cradles, planters, bowls, spoons, plates and MORE for sale and show. Please come and visit us! I will be there volunteering from 9pm -3am October 5-6, and would love some company. I've always really loved little things. There is something delightfully more intimate about a miniature object than a similar object of a larger size. Being able to hold the entirety of an object in the palm of your hand is an intimate and engaging experience. This spring I was accepted into a show called Small Favors VIII - an annual "miniature" exhibition at The Clay Studio in Philadelphia. Each artist submitted a piece of work that was no larger than 3.5" x 3.5" that were displayed in plexiglass cubes on the wall. Some artists used these parameters as a way to engage the audience in a new way and made special work for the event. Other artists submitted pieces from their current body of work that fit into these parameters. 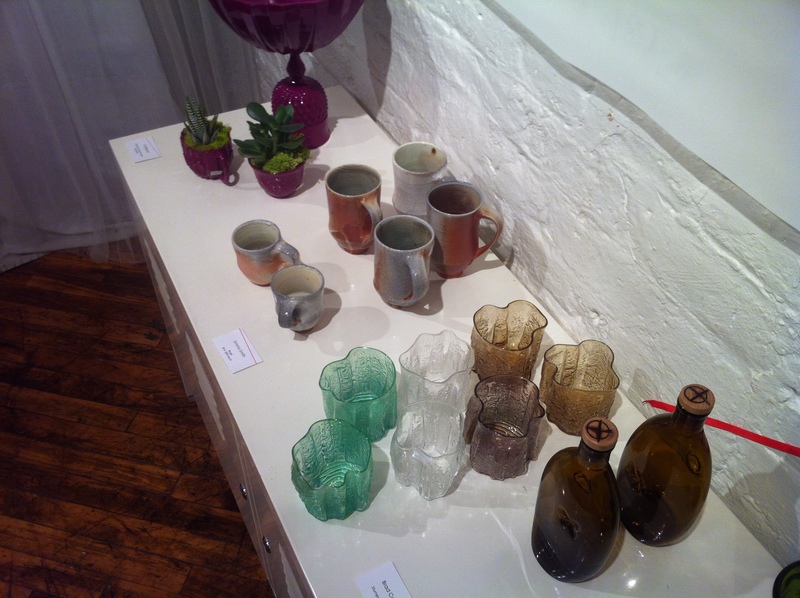 The pieces will be on display in the gallery at The Clay Studio until Saturday June 2. However, the pieces will remain in the online gallery for much longer. Please take note that, unfortunately, my piece was photographed upside-down, so doesn't properly display its features or use on their website. But, here is the photograph I snapped of the piece before I sent it to the folks in Philadelphia. "Small Favors challenges and engages artist’s creativity in new and exciting ways with the challenge of making pieces for this exhibition. For some artists, the work they create is similar to what they normally make, although at a reduced scale. Others use it as an opportunity to break away from what they create in their daily studio practice. Regardless of this choice, the works exhibited are incredibly varied in material, form, and aesthetics. Though small in scale the artworks created for this exhibition are huge in impact. Each work is exhibited in a Plexiglas wall mounted cube. 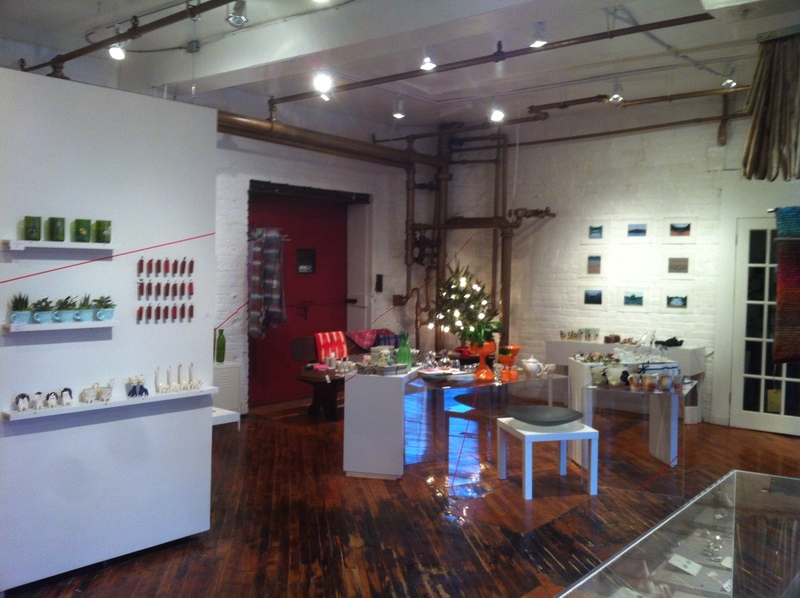 Conceived of in 2006, Small Favors grew out The Studio's efforts to offer accessible, high-quality artworks that appeal to art enthusiasts of all ages. For older collectors who are challenged for space it allows them to continue to collect work by artists they love. For young art collectors it provides an accessible entry point." Thursday night was the opening of Variations on Symmetry, a show presenting the works of Eliza Au and Ying-Yueh Chang. I have always admired Ying-Yueh's work in photographs, never having had the opportunity to experience her installations in person. Ying-Yueh previously taught at Sheridan and though she never taught me personally, I heard many stories of her dedication and passion for ceramics. Believe me, the work proves it. 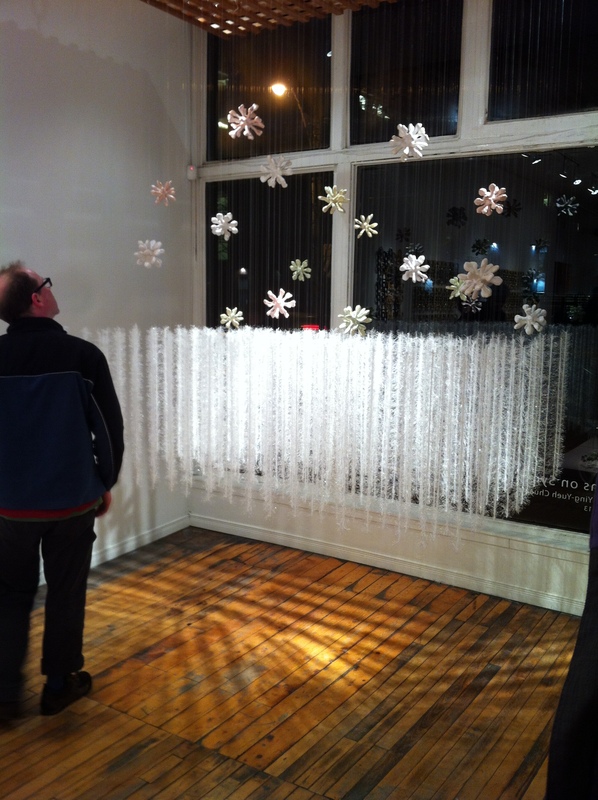 The OCC's Janna Hiemstra curates a fantastic show. From the sidewalk of Queen West, the view through the gallery's front window is enticing and enchanting; Ying-Yueh's "Winter Garden" hangs at the front, inviting the public into a wonderland of detail, precision and repetition. The show was frankly, breathtaking. Each piece boasted hours of labour, meticulous detail and intentional composition. 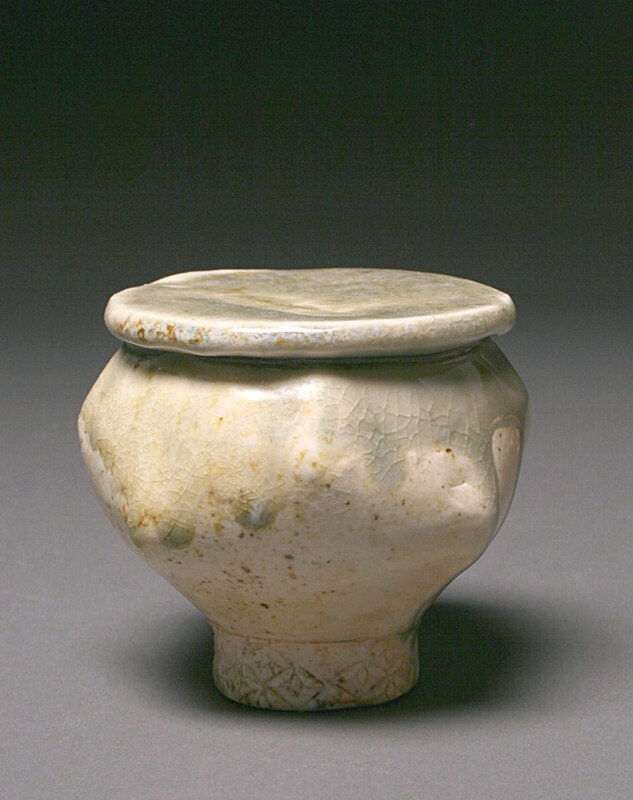 Eliza Au (a former student of Ying-Yueh's) presented equally as complex and delicate forms. 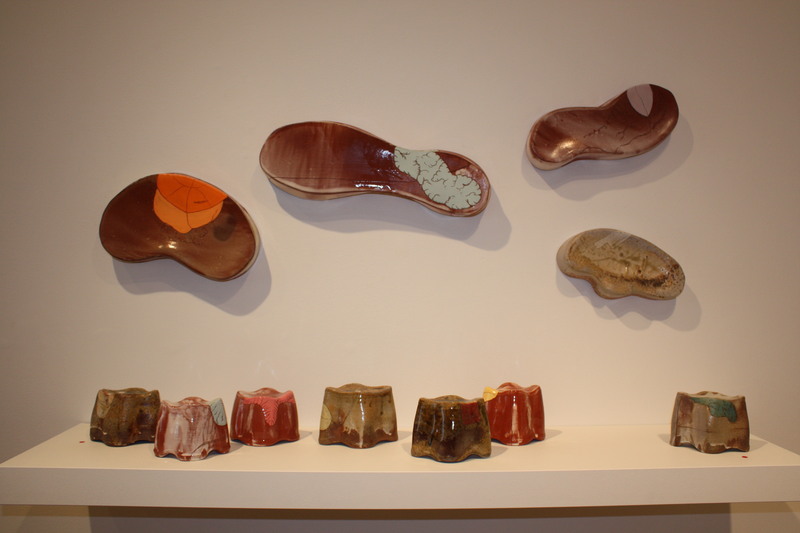 Using primarily ceramic, glass and paper, Eliza's works reflected elaborate tessellations, pattern and repetition. 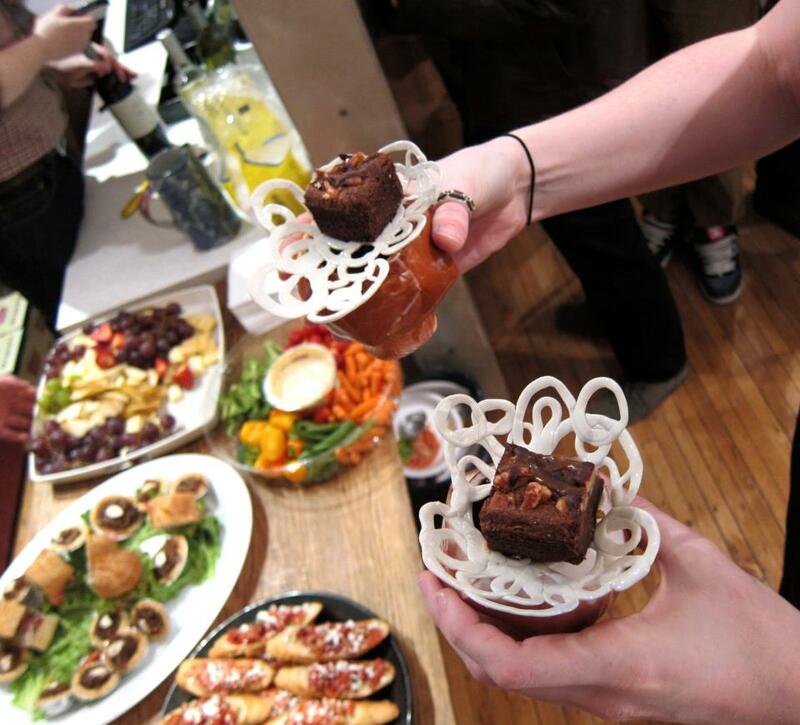 Better yet, check out the show - it's on until April 13th at the Ontario Craft Council (990 Queen St. West, TO). Here are some photos from the opening.